Central City of Bellaire location for new construction is equidistant from the new Condit Elementary and the new Bellaire High School under construction. There are few lots left to build on in this section of Evergreen surrounded by new and newer homes. Redevelopment in the City is moving quickly with the new City Hall, Police and Fire stations and Community building. A few minutes from the Rec Center, Pool and Park. The new HEB is up and commercial redevelopment in the City Center boasts great restaurants and shopping. Easy access to the Loop, Galleria, Downtown, the Med Center and NRG Stadium. 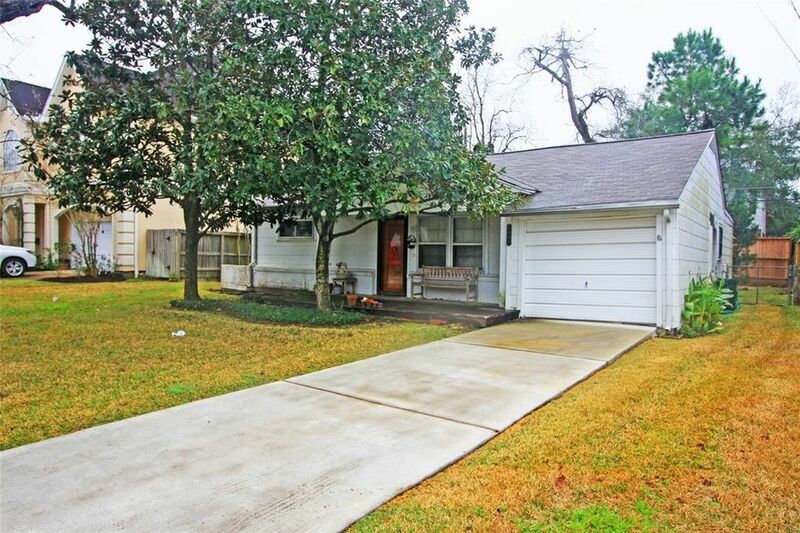 The existing house was affected by Harvey and this is a land value sale.